LOS ANGELES (March 21, 2019) The American Sailing Association (ASA), America’s sail education authority, is energizing women to set sail with the announcement of its new education campaign: “Women Wake Up Zone.” As U.S. corporations, politics and the entertainment industry evolve to include greater numbers of women, the sailing industry is riding the wave of gender equality, as well. With International Women’s Day earlier this month, as well as March being designated as Women’s History Month, the world’s largest sailing organization chose March 2019 to embark upon a crusade to bring more women into sailing. Tie the knot – Knots can be tricky and intimidating, but women can be better at tying knots because their hands are often nimbler. 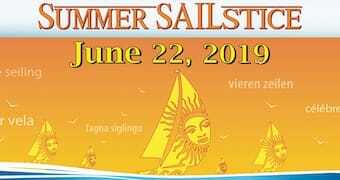 Raise a sail – Heavy sails that used to require major upper body strength have been replaced with lighter synthetic sails. In fact, men who often try to “muscle” the lines are at a disadvantage because now there are more efficient mechanisms and techniques. Work the winch – Maneuver a modern two-speed winch, the device on a boat to pull in or let out wind. Save someone – Learn the procedure to follow if someone falls off of a boat. 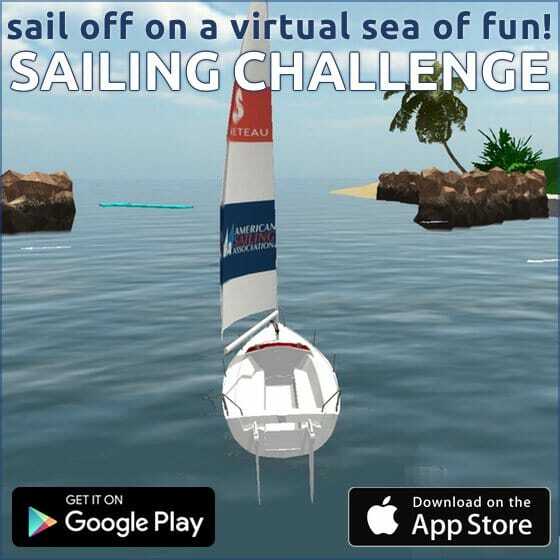 Take the helm – Use fingertip precision to steer and sail the course. 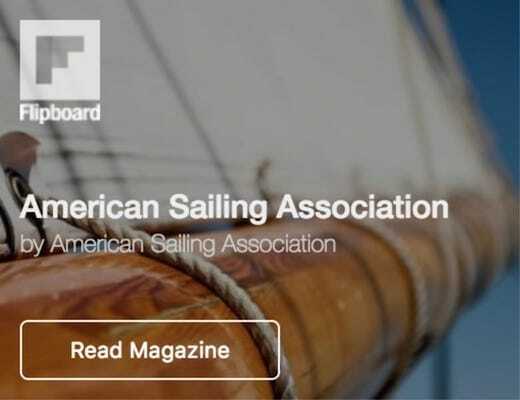 In 2018, one third of all new students at the American Sailing Association schools nationwide were women, and the organization expects that by the year 2020, at least half of all new students will be women. More progress is needed in the ferry, cruise, and cargo ship industry, the workforce of which the International Workers Federation (ITF) estimates only one to two percent is women. 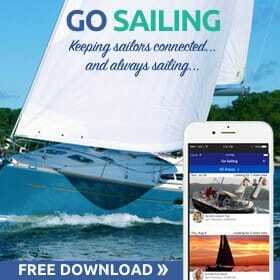 “More women in the industry will also encourage more women to consider sailing,” Shabes concluded. 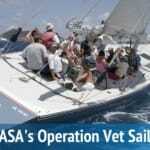 The American Sailing Association (ASA) has been the leader in U.S. sailing education for 36 years. The Association has grown to include an international network of more than 350 professionally accredited sailing schools. More than one million certifications have been awarded to over 515,000 people who have been introduced to sailing through ASA schools, clubs and programs since 1983. For more information, visit www.asa.com.